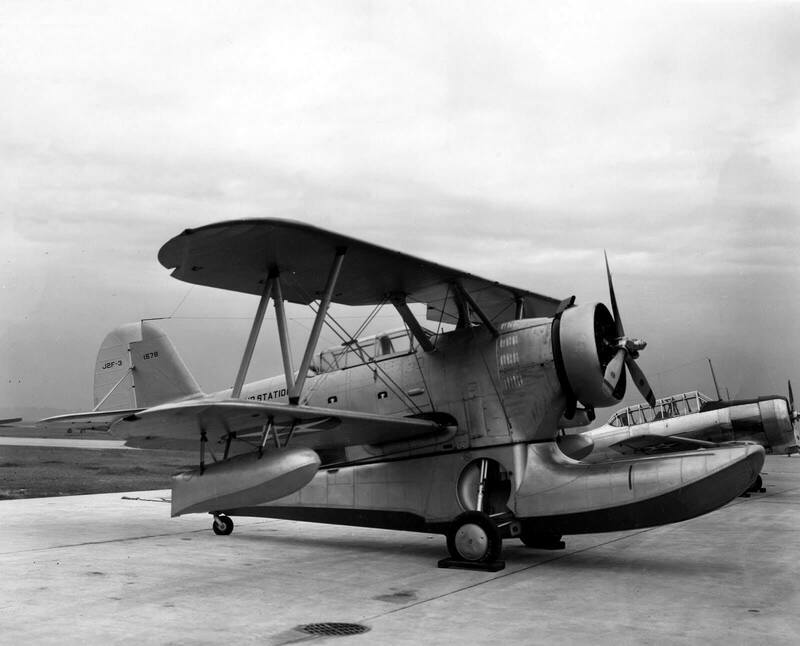 The Grumman J2F Duck was an amphibious single-engined biplane produced as various models between 1933 and 1945. 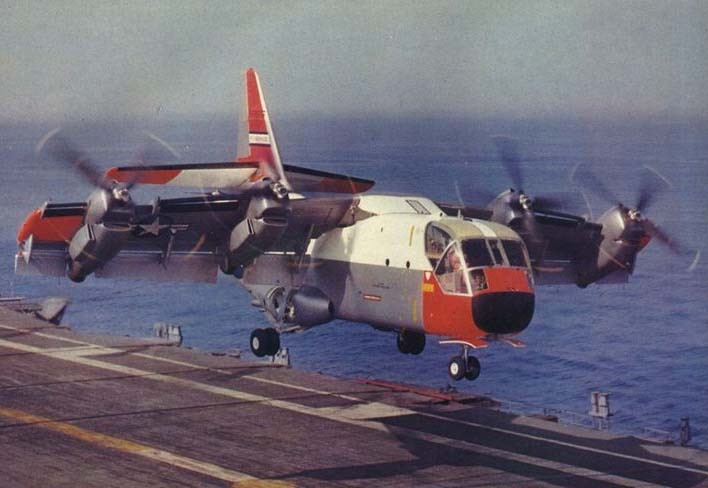 The first versions differed in minor details only and were produced in small numbers for the US Navy and the US Coast Guard. When WW2 started production was transferred to Columbia Aircraft of Long Island, who produced over 300 examples of the final J2F-6 variant. This title contains three flight manuals and one maintenance manual for the J2F, has been scanned from the original flight manuals and retains any colour pages. US Navy Pilots handbook for the J2F-3, (Contract 63045), undated with approx 31 pages. US Navy Pilots Handbook for the J2F-5, (Contract 80281), undated with approx 57 pages. US Navy Pilots Handbook of Flight Operating Instructions for the J2F-6, NAVAER 01-220QA-1 dated 15/7/45, with approx 38 pages. 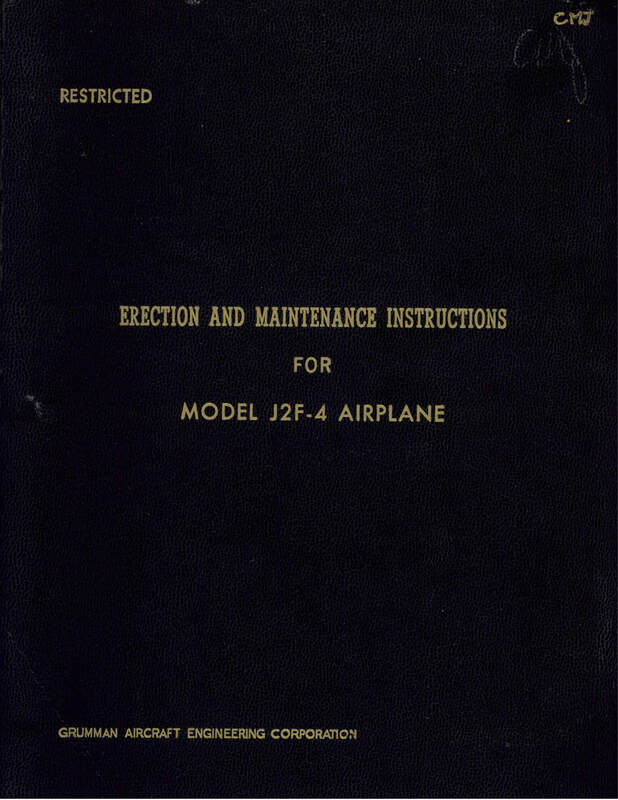 US Navy Erection and Maintenance Manual for the J2F-4. 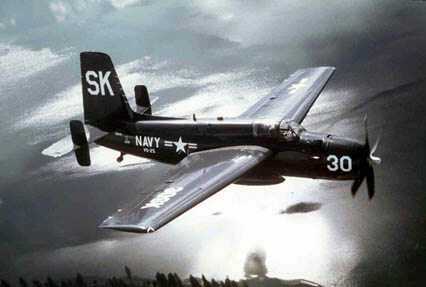 Grumman Report No 9206 authored by Corydon M Johnson dated 18-8-39 with approx 163 pages.